Some charter schools in the Kansas City area have figured out an equation for higher academic achievement. Longer school days and a longer school year can, in fact, boost academic achievement. Can Kansas City afford not to follow their lead? Click on the link above to learn more. Some charter schools in the Kansas City area have figured out an equation for higher academic achievement. Longer school days and a longer school year can, in fact, boost academic achievement. Can Kansas City afford not to follow their lead? In a district where 72% of its students can’t read at grade level, what have we got to lose? 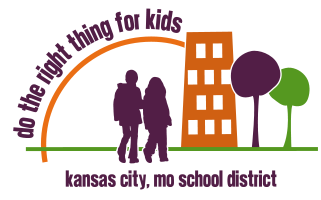 But remember, more time doesn’t necessarily equal better students unless, as Kansas City Star reporter Eric Adler cautions in his column, the children receive quality instruction in a safe and caring classroom.